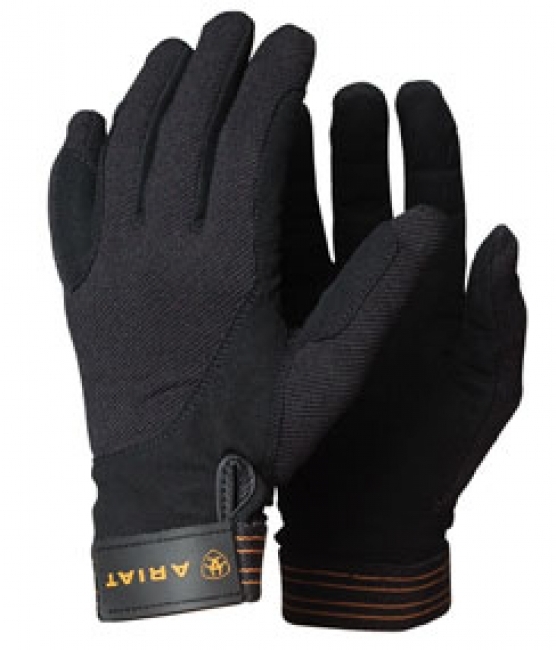 The Ariat Tek Grip Glove the ultimate riding glove for schooling. Engineered with top quality materials to provide durability and comfort. Stretch Tek Twill for maximum flexibility and superior fit.